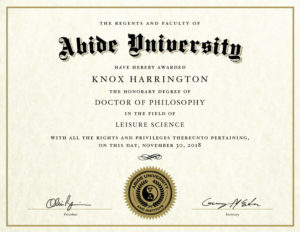 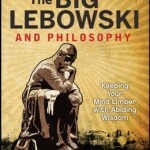 The Big Lebowski and Philosophy Giveaway Contest! 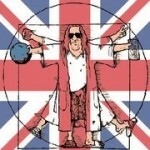 The June 2011 Newsletter for Dudeism.com! 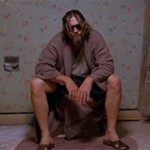 Lots of cool stuff going on, mang.